It's finally time to talk esports, and we found an actual expert! We welcome our friend, fellow podcaster, and former esportsman Justin "J-Swag" Graves to talk about one of our favorite topics that we've been dying to get to. This is a discussion you don't want to miss! 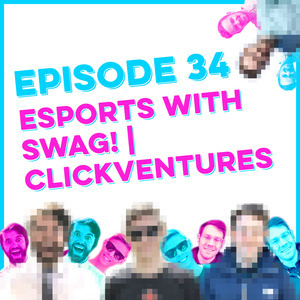 Then we put a cherry on top with a sports themed ClickVenture from clickhole.com, where we must convince Michael Jordan to become a plumber!